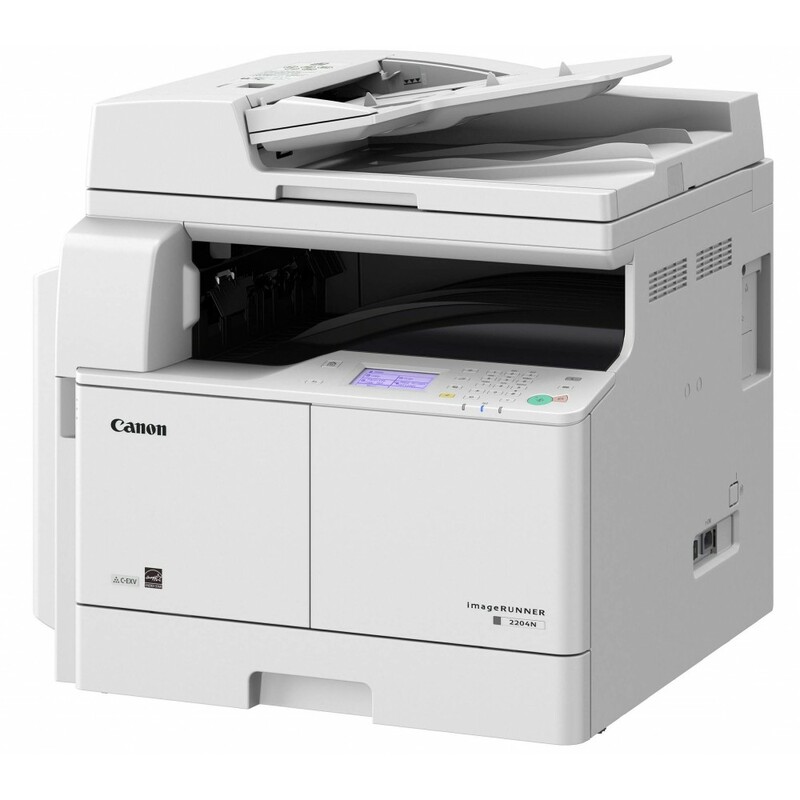 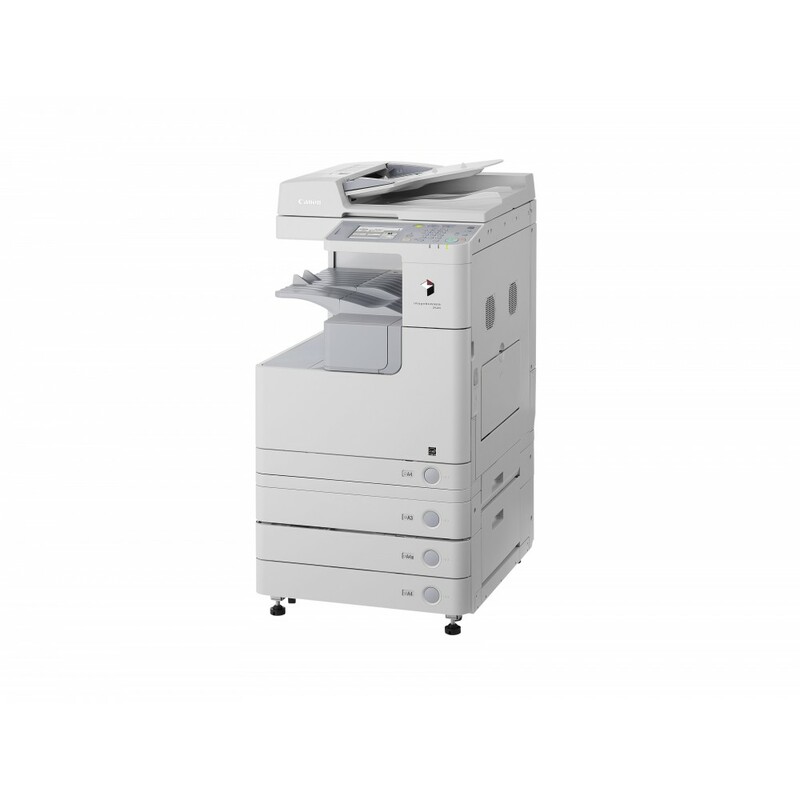 Basic specifications :- Type : Desktop or Free-standing, (Reader-Printer Combined) .- Maximum Origin..
Main unit :- Machine type : BW A3 Laser Multifunctional (Reader/Printer standard) .- Core functions ..
Engine/General :- Configuration : Console .- Scanning Element : Laser beam scanning .- Printing Proc.. 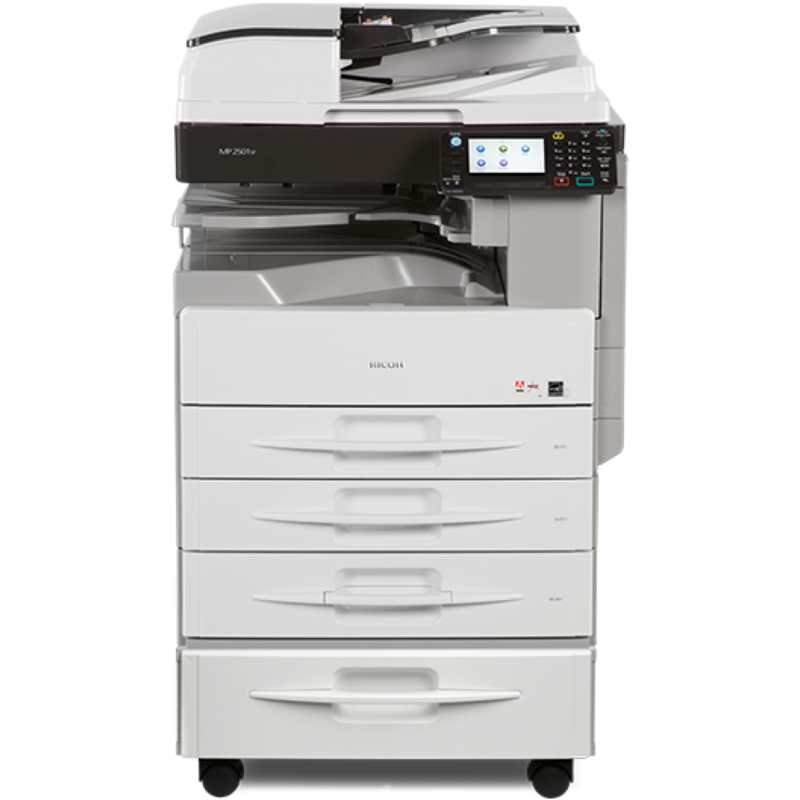 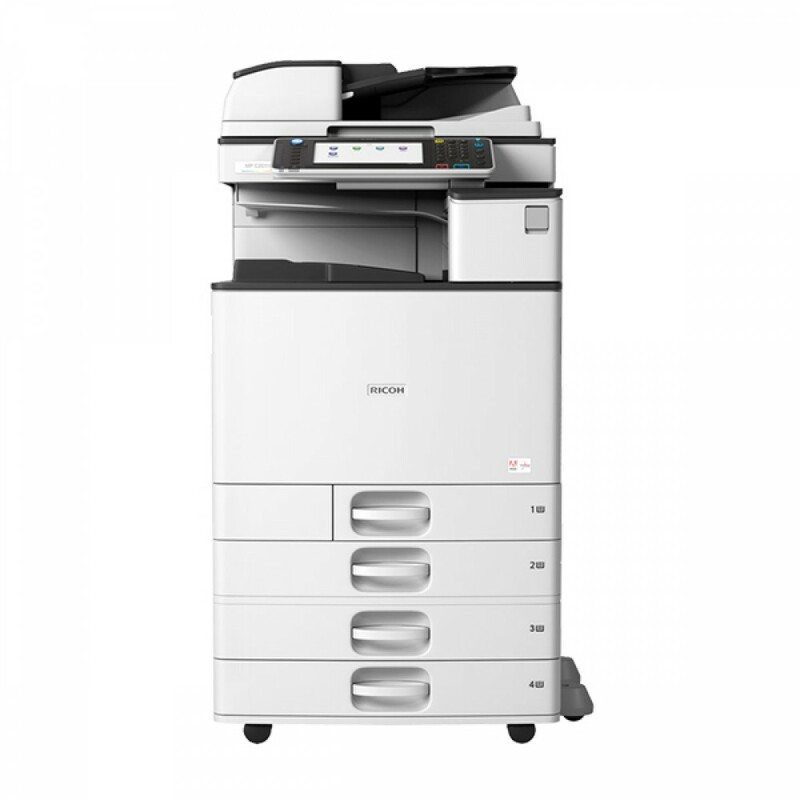 Features :- Choose the Ricoh MP C2011SP to perform more tasks in less time . 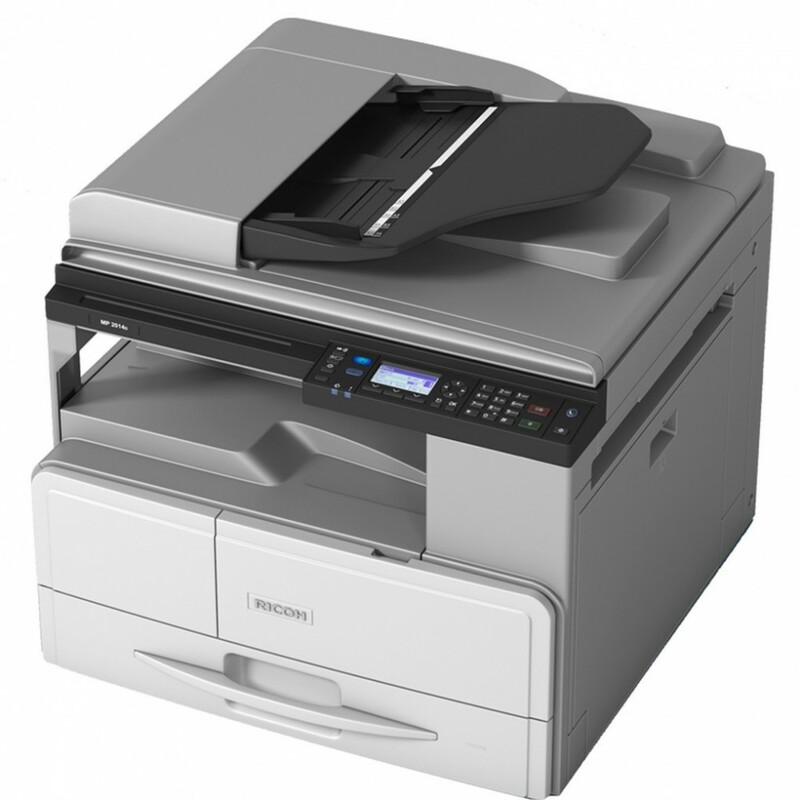 - This versatile MFP al..
General : - Warm-up time : 31 seconds .- First output speed - B/W : 8.8 seconds .- Continuous o..